Slight delay on Night’s Black Agents, but in the meantime we’ve been working on a new idea behind the scenes. Part or Odder Worlds is forcing games to handle situations they weren’t written for. We’re going to take that one step further. So in this episode we are going to announce what we’ve been up to as well as let you see some of our brainstorming on the idea. 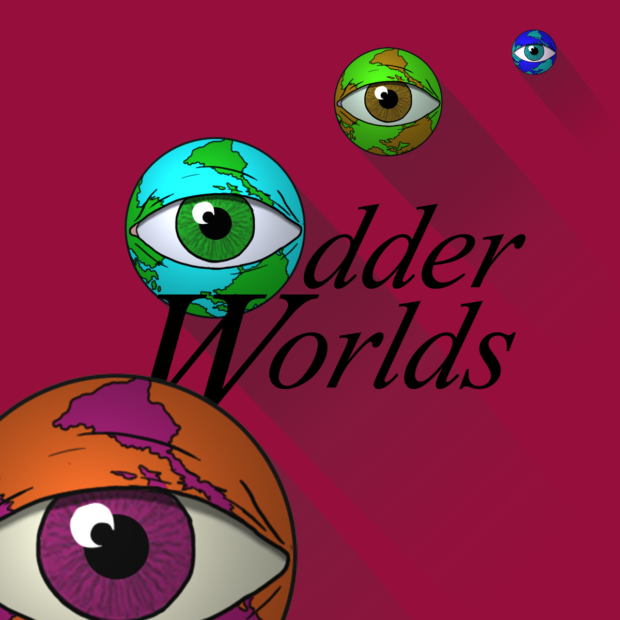 The working title is Odder Worlds Experiments.